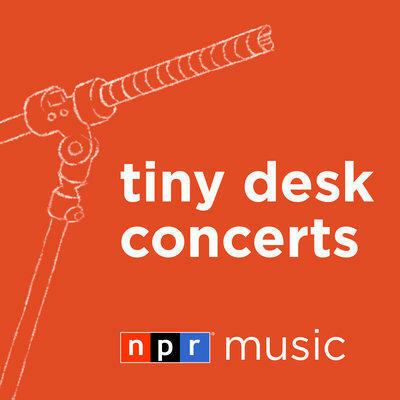 Tiny Desk Concerts: South London singer, songwriter and producer Sampha stopped by the NPR offices to perform 3 tracks from his album Process. Dissect: Delve into the world of Kanye West, picking apart one of his most highly-regarded albums, My Beautiful Dark Twisted Fantasy. Cincy Music Spotlight: Host Venomous Valdez takes you on a journey through some of her favorite musical artists around Cincinnati. 36 Questions: A couple attempts to bring their marriage back from the brink of divorce using 36 revealing questions designed to make strangers fall in love. Stay Tuned with Preet: Preet Bharara, former U.S. Attorney hosts a series about justice and fairness.